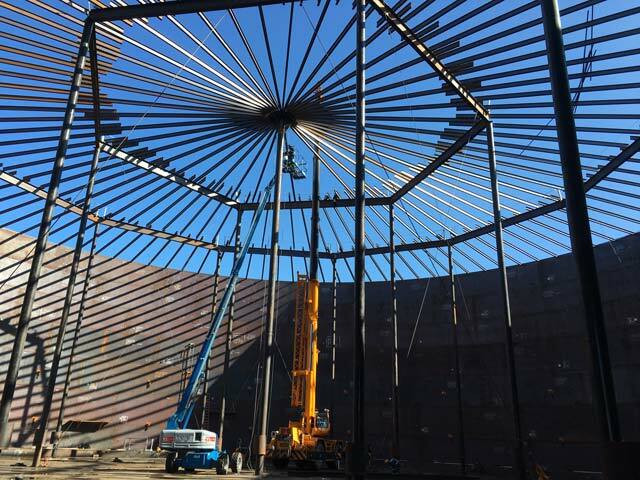 Engineering Services - TIW Steel Platework Inc.
TIW’s fully qualified team of registered professional mechanical and structural engineers bring years of technical expertise in designing above-ground storage tanks, spheres and pressure vessels. 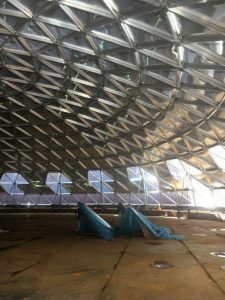 They guide every project from the concept stage through design, fabrication and installation and play an integral role in our success, working closely with project managers, the field construction crew, quality control, and purchasing departments to provide practical solutions to our clients’ complex problems. By supporting an in-house Engineering team, TIW increases value and accountability to our clients while reducing risk; close collaboration between teams means we avoid the costly problems and mistakes that can occur when engineering, fabrication and erection are sub-contracted to other companies. From Design to Production, Our Engineering Department is there. As a project progresses from the design to the production phase, our team works closely together to make sure every aspect of the job is seamlessly managed. During this time, materials are ordered and production is planned. Bills for material are generated and lists specifying material and quantities required are produced by this department. The Engineering department also establishes standards in line with our ISO directives for continuous improvement, and ensures the designs for our vessels and equipment meet both the customer’s service requirements, structural standards and regulations set by jurisdictional bodies. As registered engineers, they have an in-depth understanding of engineering standards and codes such as API, ASME, AWWA, AISC, Provincial Boiler Codes and Canadian Engineering Standards. 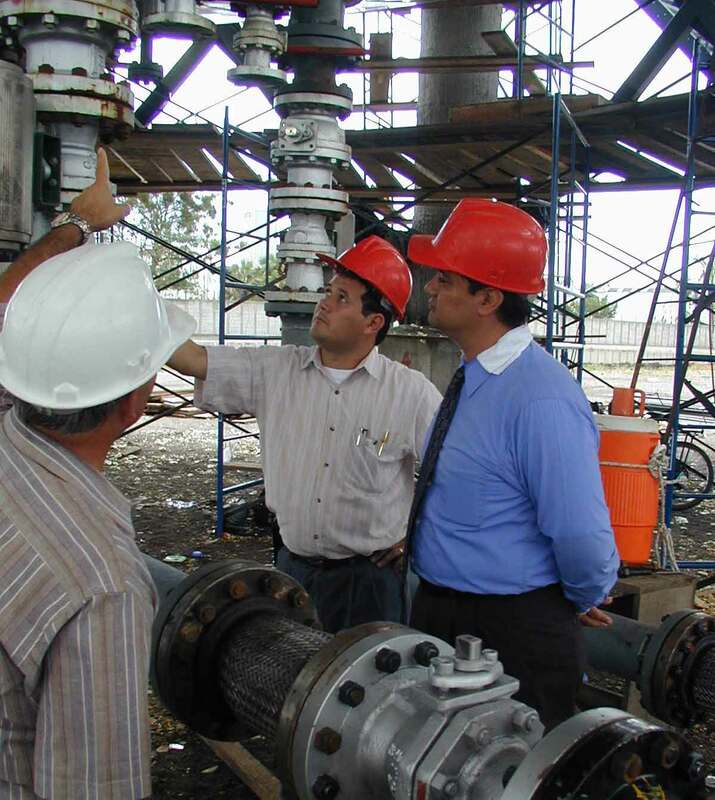 By maintaining this extensive knowledge base, they help maintain TIW’s high standards of safety, quality and cost-effectiveness. 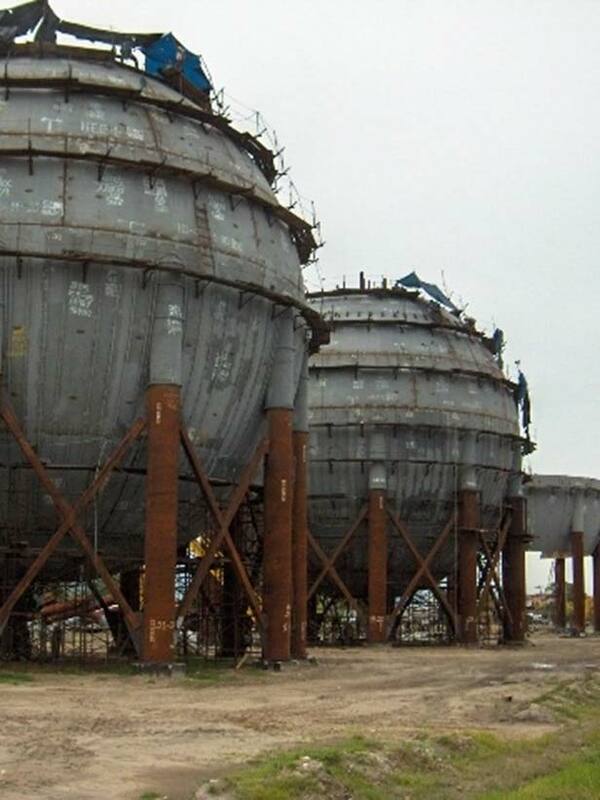 Using computer-aided design technologies, we effectively and efficiently design a wide range of tanks and vessels, often finding ways to save our clients time and money through structural design modifications. 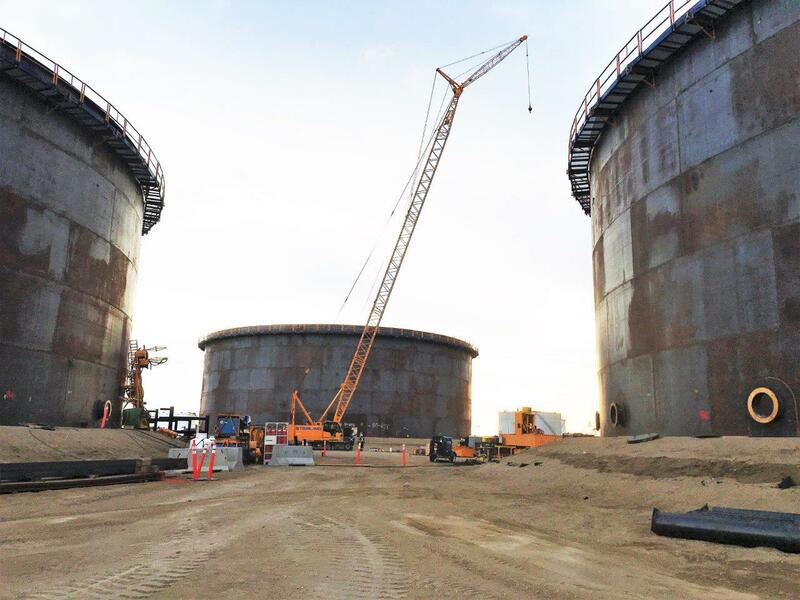 In addition to new technologies and their own professional expertise, the Engineering team relies on TIW’s 100 years of experience in tank building. In that time, we’ve built a comprehensive library of drawings and designs for the many projects we’ve completed, and our current team of engineers often refers to these. In addition, we’ve developed more than 50 in-house automated drawing routines that reduce the time it takes to detail. In addition to our tools, historical documents and internal expertise, we have the ability to consult the engineering staffs of our 45+ closely affiliated sister companies across Canada and the United States, regarding engineered products and services offered by a diverse range of metal fabricators and industrial suppliers. With years of established relationship though numerous collaborations we can bring a single source, turnkey solution to our customers from design to completion.